With its rich history, wonderful cuisine, picturesque villages and laid back lifestyle Dordogne is the perfect place to buy a French property. 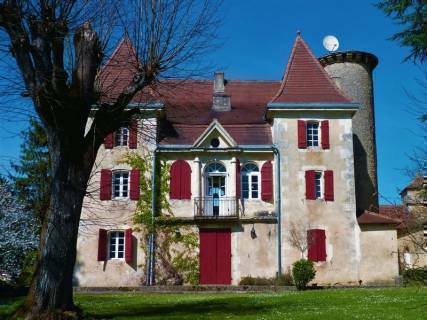 This delightful and charming area is filled with Chateaux�s and castles. Famed for its gourmet delights such as foie gras, walnuts and truffles, it is easy to see why so many tourists lose their heart to this beautiful region of France. To see what all the fuss is about why not check out our latest properties for sale in the Dordogne.